With the negative effects of climate change, pollution and irresponsible development being seen around the world today, it is becoming increasingly important for students to engage in projects that work with communities to counter these with positive actions. 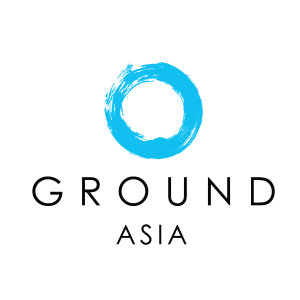 GROUND’s environmental programs often include an element of service learning that supports some of the social innovation already being done in communities in South East Asia. When paired with our outdoor adventure options, students are able to fully experience the geography of their host country and how little changes in human behaviour can both positively and negatively impact it. Get in touch to start developing a customised journey for your group.